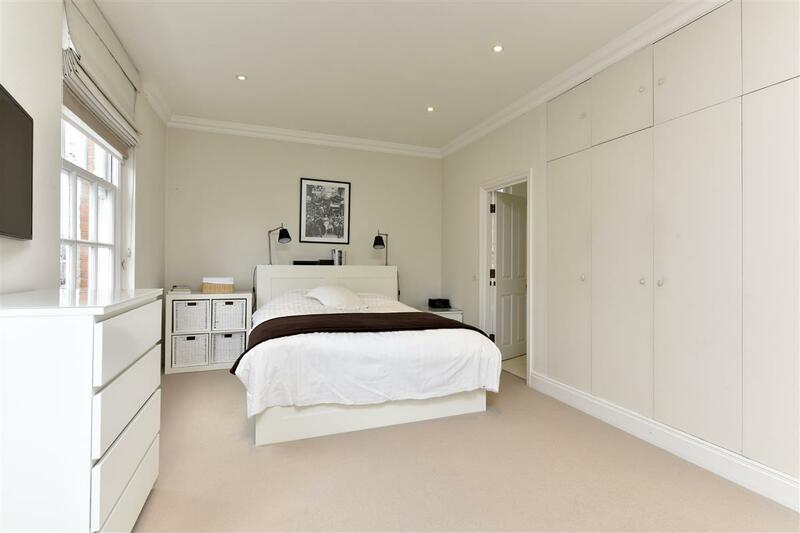 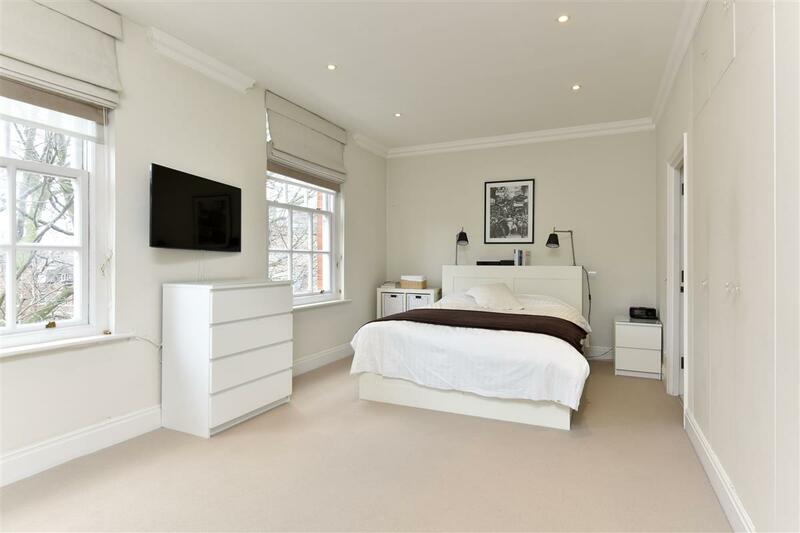 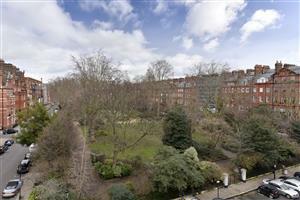 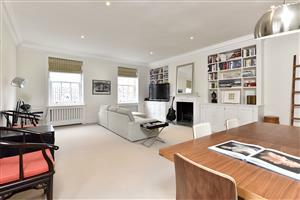 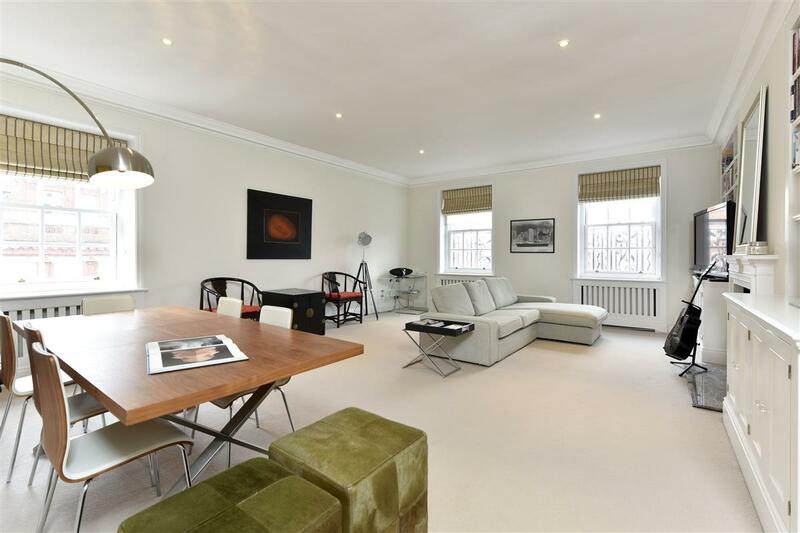 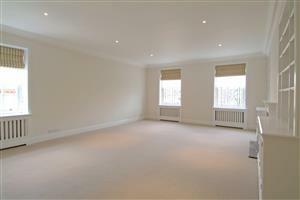 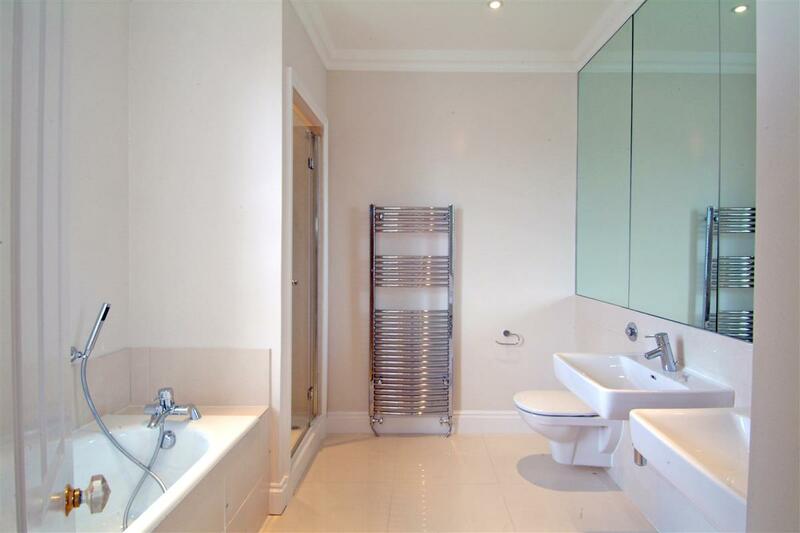 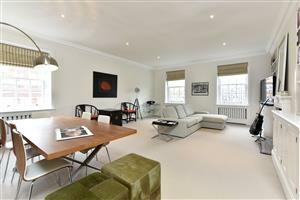 A well-presented two double bedroom lateral property on the third floor (with lift) benefiting from a large front-facing reception room with stunning views over Cadogan Square. 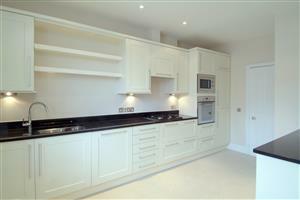 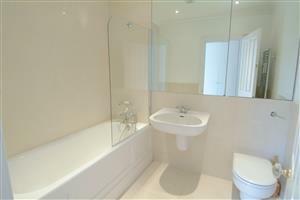 In addition, there are two bathrooms (one en-suite) and a well-appointed eat-in kitchen. 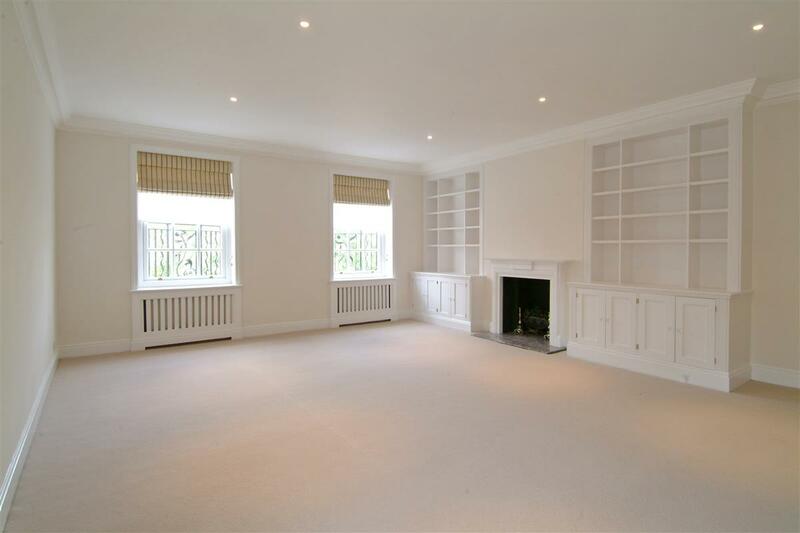 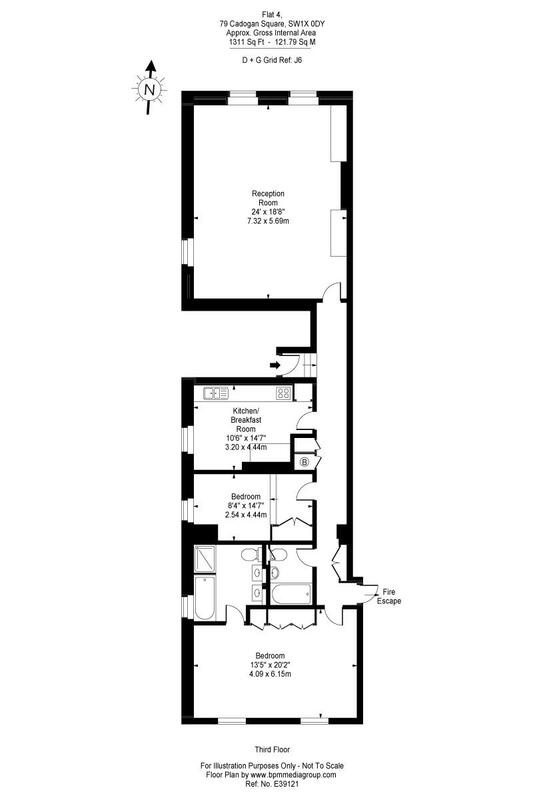 This property has been a successful rental investment for our client and would also make a fabulous pied a terre or home. 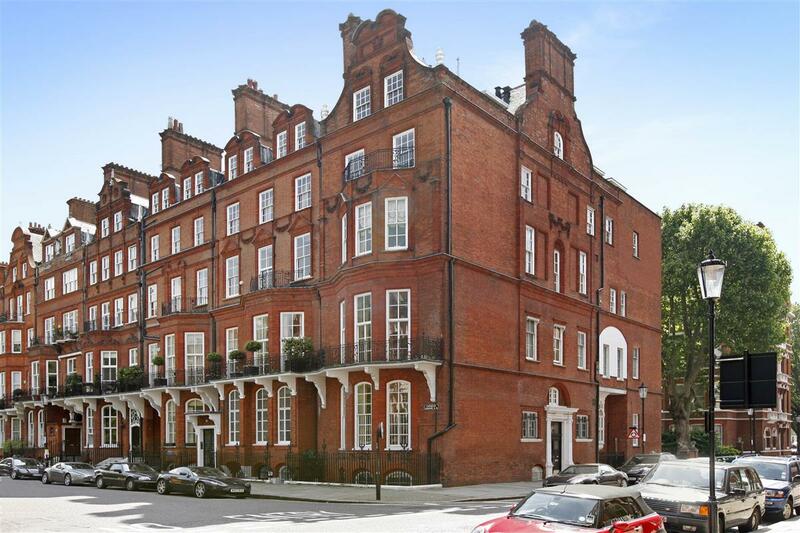 Cadogan Square is an internationally renowned trophy address, close to Harrods, Knightsbridge, Sloane Street and a short walk from both Sloane Square and Knightsbridge Underground stations (District, Circle & Piccadilly Lines). Photos as was previously furnished.